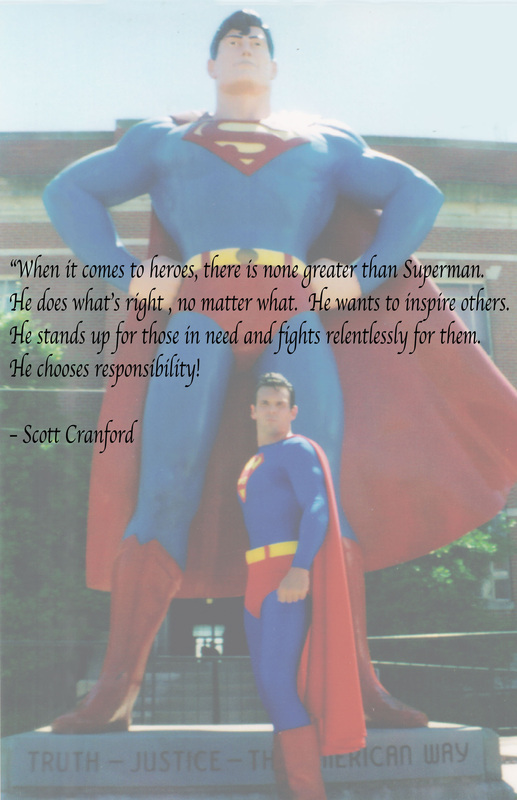 ﻿﻿When I was growing up in Rocky Hill Connecticut, I had a goal to teach young people through superheroes. 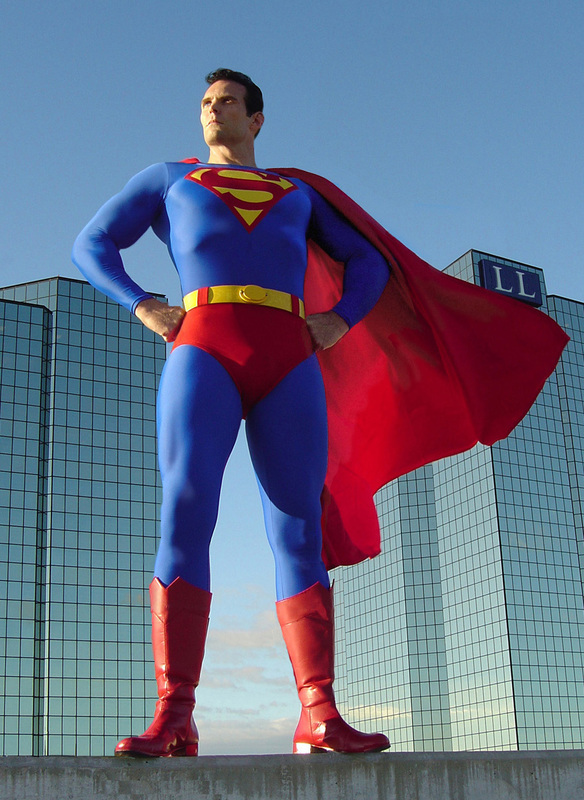 The Superman Celebration brings thousands of fans together for a four day event each year. 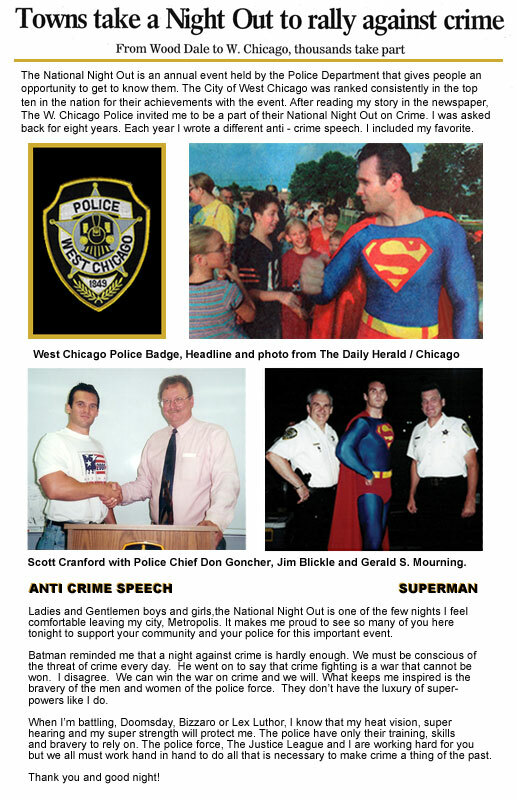 I won the role of the Man of Steel for the city in a nation wide search beating out hundreds of applicants. I portrayed the hero for eight years. 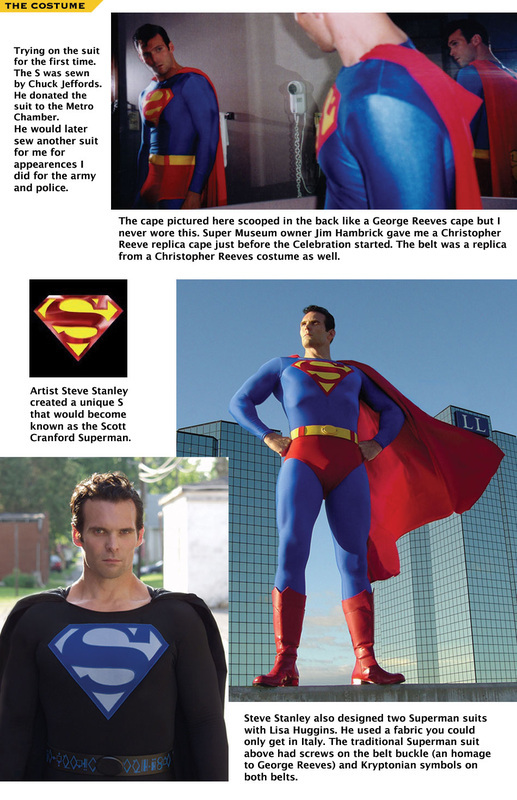 This gave me the opportunity to also portray Superman for the army, the police and more. It was the greatest job and with it I was able to pursue all facets of that avenue, writing, producing, drawing, acting, and directing. 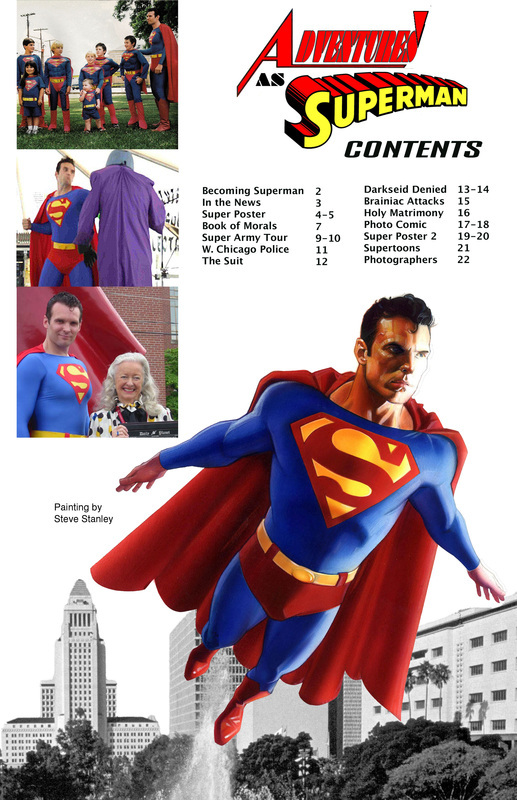 I got to meet thousands of Superman fans and had the pleasure of working with many professionals related to the character. 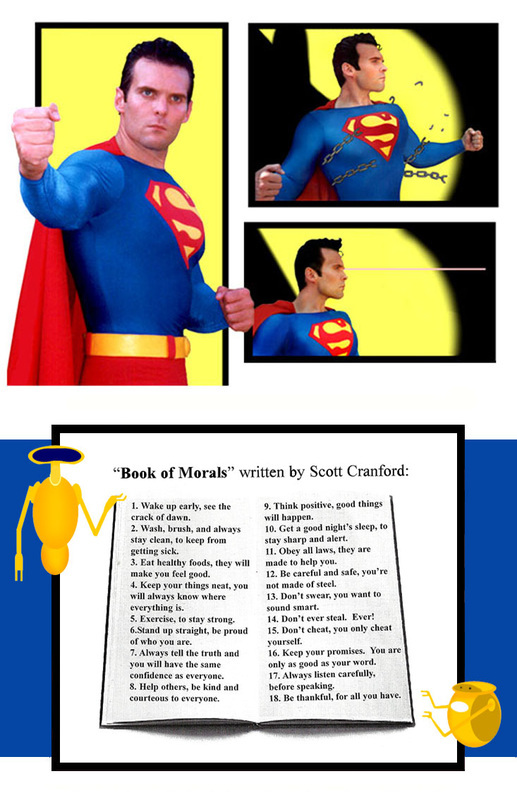 Scott Cranford as Superman, A tribute to Superman's 75th anniversary published in the 2013 San Diego Comic Con Souvenir book, Heroic Ambition, a documentary by , Poster art by Steve Stanley. 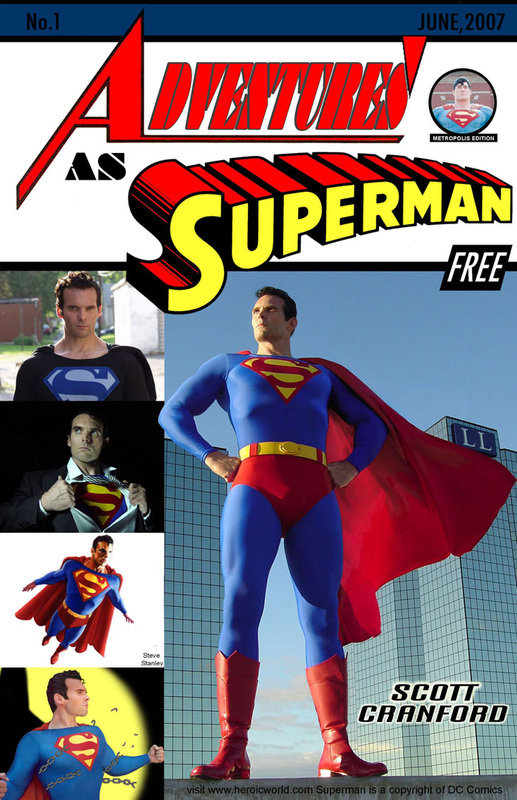 Each year I donned the cape, I brought a free give away. I began compiling a "comic book" that would be a reflection of my eight year experience but I fell short of completing it. I put it away seventy five percent complete. 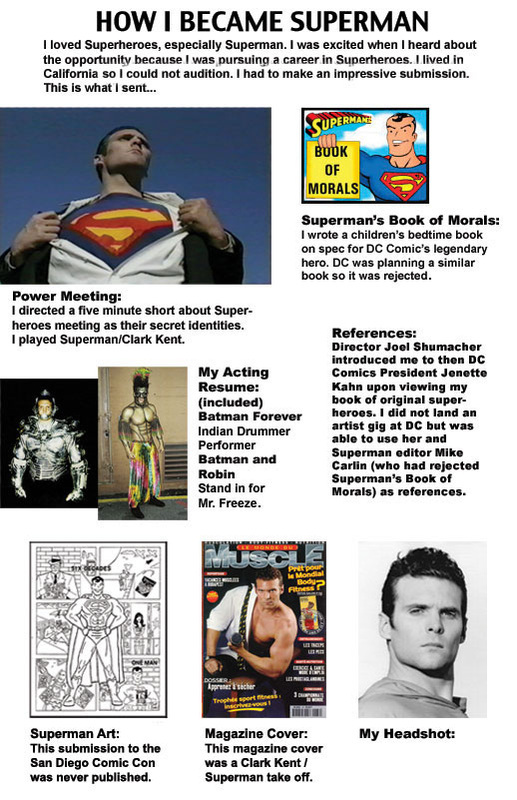 I have had my website up of original superheroes for years but what I get asked for the most about is Superman. I recently found this. 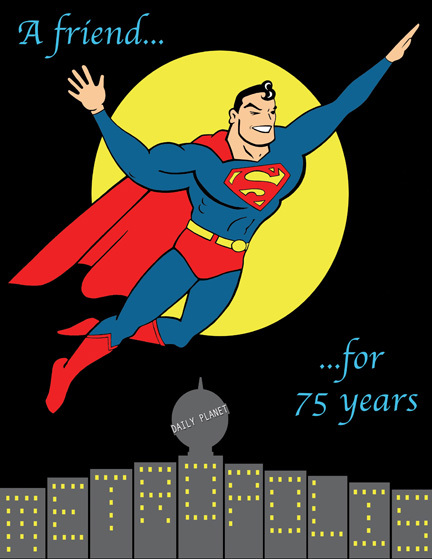 The search for a Superman for the annual Superman Celebration in Metropolis Illinois made national news because of a misprint in a local paper. This led to the story being picked up by the Associated Press. I heard about the search on Radio Disney. You can see the entire collage by clicking here.